Buy online in India CR1220 Maxell Battery from DNA Technology at low cost. 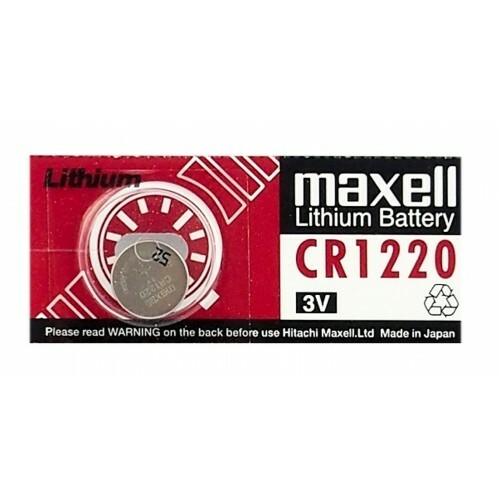 This is original CR1220 Maxell 3 volt coin type Lithium Battery. 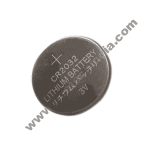 These batteries are mostly used in small toys, clocks, calculators, watches, car remote, Nextion Enhanced Displays and various imported DIY kits.